Our organic farm is located in “La Finca La Bella Tica” at the high altitudes of San Luis, Monteverde – Costa Rica. La Bella Tica Organic Farm, provides the opportunity to tour our farm and learn the complete coffee production process from the plant to the cup. 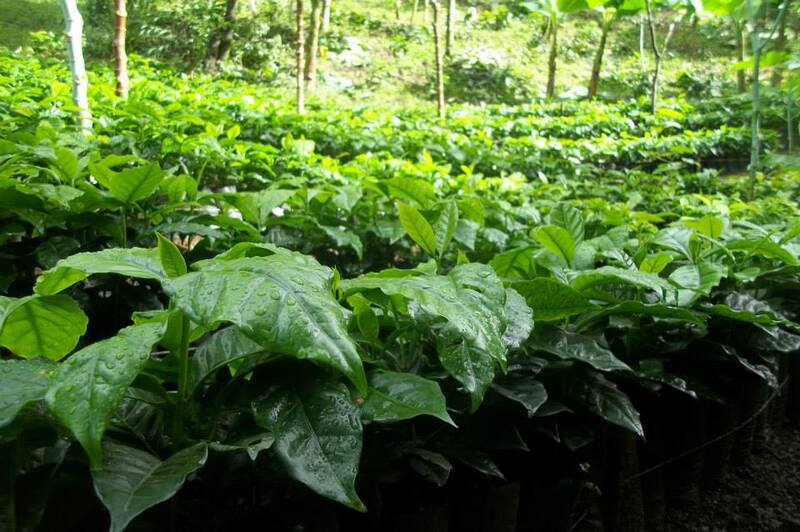 “Our organic coffee is shade grown, sustainably in harmony with its surrounding natural environment”. “Café La Bella Tica” is a small organic coffee producer and marketer established in 2006″. Bella Tica Cafe is certified organic coffee through the EcoLogica certification organization, that grants both organic production and processing certifications under regulations of the UNITED STATES OF AMERICA, EUROPE EU, COSTA RICA, SWITZERLAND AND CANADA. Our caturra variety coffee is shade grown at the high altitudes of 1170 meters above sea level in Monteverde, Puntarenas – Costa Rica. Our mission is to satisfy our customer’s needs by providing high quality products, by means of an efficient distribution. 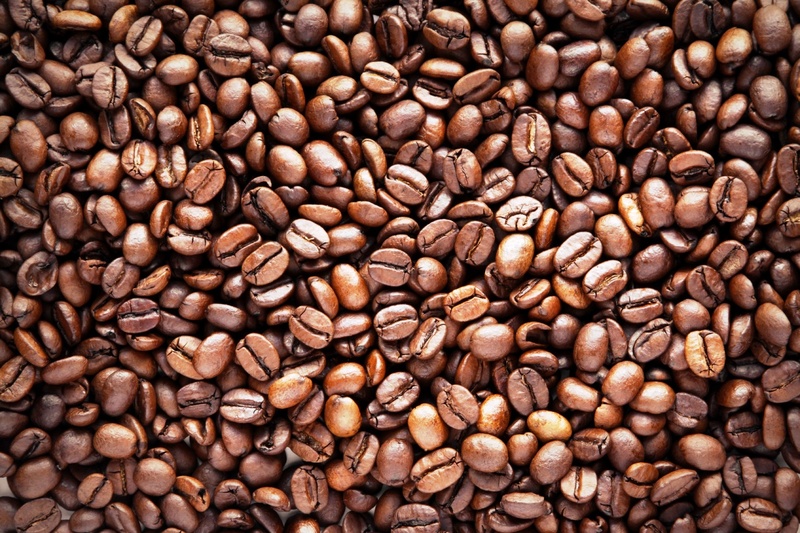 As the market for organic products is in growing demand, we produce superb organic coffee, for a consumer in search for high quality healthy products. "Life on an Organic Coffee Farm"
In January, I had the amazing opportunity to volunteer on a coffee farm outside of Monte Verde, Costa Rica. It is a small, organic coffee farm "La Bella Tica" that literally operates because of the volunteers that come to help out. It was an eye opening experience to learn all that goes into creating this amazing product. As most of you know, one of my favorite things in the world is coffee. I will never think of it now without thinking of this week on the farm and the people who do back breaking work for low pay just to allow us all to drink this beverage. From picking, to drying, to roasting - coffee production is a difficult and labor intensive job! Consider this next time you buy coffee and make sure the growers are receiving fair pay for their hard work! Only buy Fair Trade, Sustainable and Organic Coffee like Bella Tica Organic Coffee. One of the best Arabicas I've tasted. All organic from the 'La Bella Tica Cafe, Monteverde - Costa Rica. Arabica grown in the shade, handpicked and dried in a greenhouse. Rich deep smooth taste. Package in handmade paper by Eco-Bambu in San Luis de Monteverde. "At Finca La Bella Tica I got to see how a small family owned farm produces their organic coffee. I got a short tour and even got to taste the coffee which by the way was delicious". Learning AFAR, in partnership with Global Explorers, promotes cross-cultural exchange by sending students on trips to experience other parts of the world. Sponsorship assistance from the Pearson Foundation, Schlumberger, and Wimmer Solutions makes the trips possible. Donate at afar.com/foundation. While at Oldemar’s farm, we had the unique experience to see how the coffee beans were processed on another small-scale operation. Oldemar shared with us that he had spent his entire life in this area and his love for coffee season has only blossomed with the years. For the past 9 years, he has been going from seed to coffee so no longer would he have to sell his seeds to someone far away who would roast them. Oldemar Salazar has been producing coffee on his Finca La Bella farm for nearly 15 years. Several years ago, Oldemar and his wife Ersi Leiton, decided to process, roast and sell their sustainably-produced, shade-grown coffee under the brand La Bella Tica. The idea was that by selling coffee directly to consumers, they would be able to get a better price for their coffee. So far, it seems to be working. Visitors to La Bella Tica can learn how ripe coffee "cherries" are processed while also enjoying a taste of the final product. La Bella Tica is packaged in lovely (and recycled) bag made by the women at EcoBambú, a local business that makes notebooks, bags, and other products from recycled paper. July 2012 - Trabajando en La Finca La Bella Tica - Hoy fue un día más largo. Trabajamos en la bella tica hoy durante tres horas y ayudamos a limpiar alrededor de la plantas de café. Antes del tour de café y haciendo este trabajo manual, no me daba cuenta de que el café era un trabajo tan difícil. Como dije anteriormente, cuando pienso en café, yo piense en un viaje a Starbucks o recoger el café en el supermercado. Hasta este viaje, nunca pensé cómo mucha gente tuvo que trabajar y cuántos recursos se utilizaron para crear la bebida que yo tomo cada mañana. William, el hombre que nos enseñó qué hacer al principio, nos permitió probar un limón y una naranja que crecieron en una planta cercana. La fruta estaba tan fresca, que comparla a toda la fruta que he comido en casa da vergüenza. Nos divertimos trabajando con el resto del grupo. Como alguien dijo una vez, no siempre es lo que está haciendo, pero con quien está haciendo. He encontrado este es un tema común de estar en Costa Rica. The best coffee ever! My daughter, who stayed with the Salazar family for a few months, brought us 40 lbs of La Bella Tica a year ago, and we are looking forward to getting another lot soon which hopefully lasts until one of us can go back for more.